Cynthia’s three children also were unsure of why she wanted the surgeries. “They didn’t think I needed it,” she said. But the cameras rolled and she underwent the surgical procedures that would forever change her appearance. She received a new nose, major dental work, a breast lift, chin implant, facelift, and liposuction. 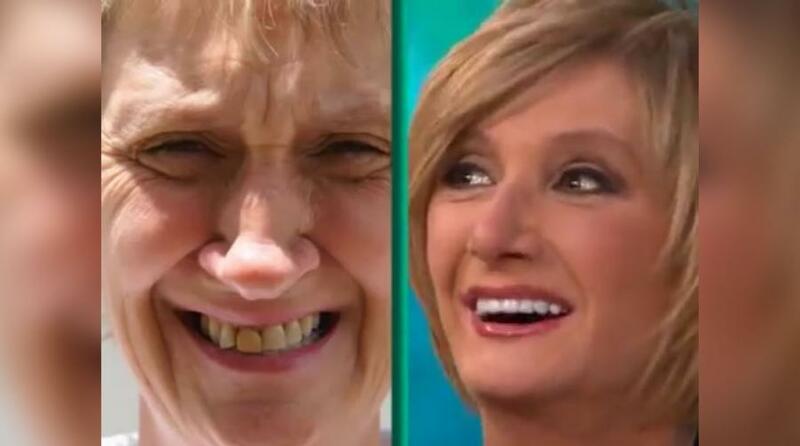 At first, Cynthia’s husband had trouble embracing her new look, but once she finished recovering from the procedures, he had a change of heart. “I feel a lot better about myself,” Cynthia said. The changes weren’t just skin deep, either. 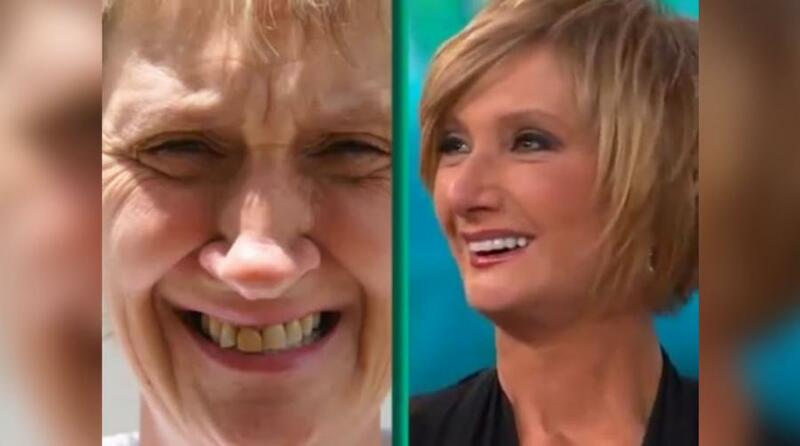 As Cynthia recovered from the procedures, she underwent an inner transformation as well. “It made a difference, a really big difference, not just physically, but psychologically,” said Cynthia’s husband. He added that his wife is already seven years younger than him, but she now looks even younger than that. Isn’t Cynthia’s story incredibly touching? It shows that great things can happen to good people, as well as the great impact that reality shows can have on everyday people. If you liked the outcome of this story, make sure to check out The Doctors on your local television network, because the show is always airing stories that are as inspiring as this one. If you have family and friends who may like to read Cynthia’s story, make sure to share it with them. Do you have something to add? If so, share your thoughts in the comments section!